SwainCo. can help you prevent costly structural repair, crawl space odors, unhealthy mold growth, excessive moisture, cold floors, and higher energy cost. 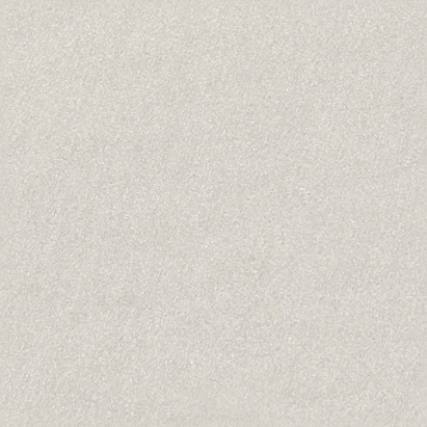 If you have a dirt crawl space than chances are you have experienced one of these problems. The solution to these problems is the WhiteCap encapsulation system. 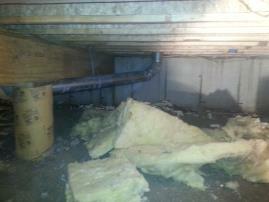 A vented, dirt crawl space can cause many moisture related problems in a home. Vents allow for condensation, possible mold growth, and higher energy cost. During the summer, crawl space vents can add extreme excessive moisture into your crawl space. This is because your crawl space is natural cool, and the outside summer air is warm and usually holding quit a bit of humidity. When this warm air mixes with the cool air it creates higher levels of moisture in your crawl space. For every 1 degree the air is cooled, the relative humidity will increase about 2.2%. This is why you will see pipes and duct work condensate in your crawl space. This added moisture along with the moisture that naturally escapes from your dirt crawl space floor all makes its way up into the structural components and into the living area of your home, carrying with it mold spores, dust mites and musty odors. This added moisture can also increase energy cost by making your ac unit and furnace carry more of a load than needed. At SwainCo. we can fix these problems for good by installing a WhiteCap encapsulation system. The WhiteCap encapsulation system is a heavy duty, multi-layer material used to seal your crawl space off from the outside environment. It is made with a polyester mesh reinforcement giving it the durability to withstand any crawl space condition. It also has an anti-microbal built into it. 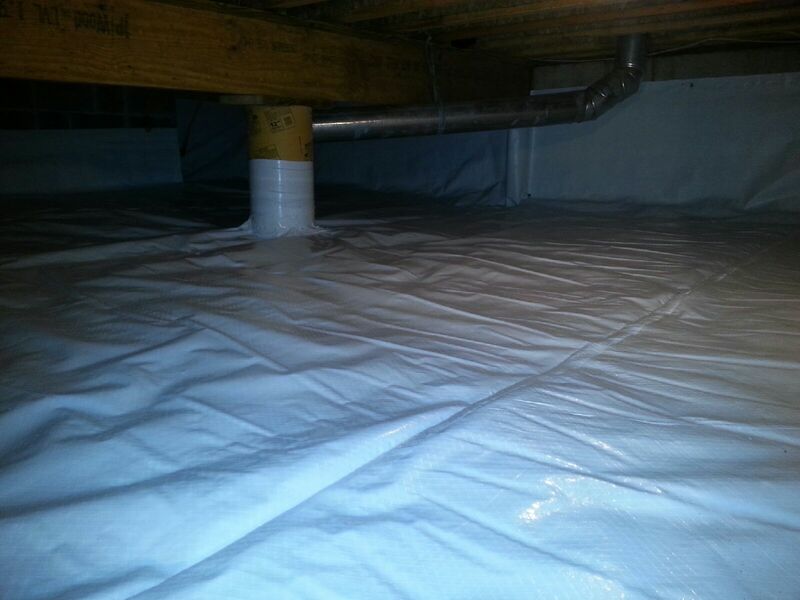 The encapsulation system is installed directly on the dirt crawl space floor, and up the crawl space foundation wall. The top edge is attached to the wall using nylon fasteners and then sealed directly to the wall. This prevents it from being pulled off the wall and any moisture from escaping out of it. All seams are then taped with a waterproof sealant tape. And last, the vents are permanently sealed off. Click here for a free crawl space inspection and estimate.